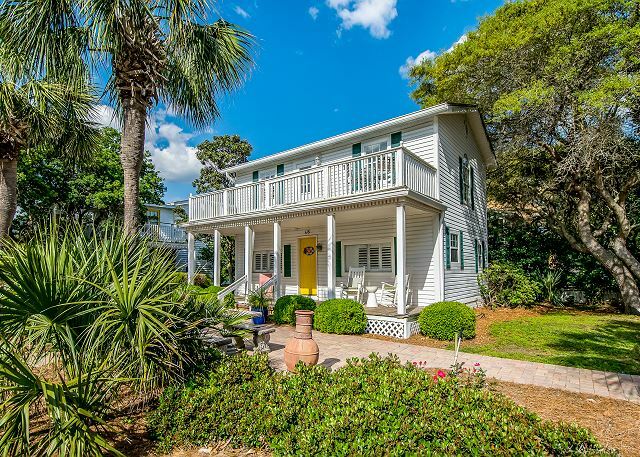 Welcome to Oliver's Place + Oliver's Place 2! 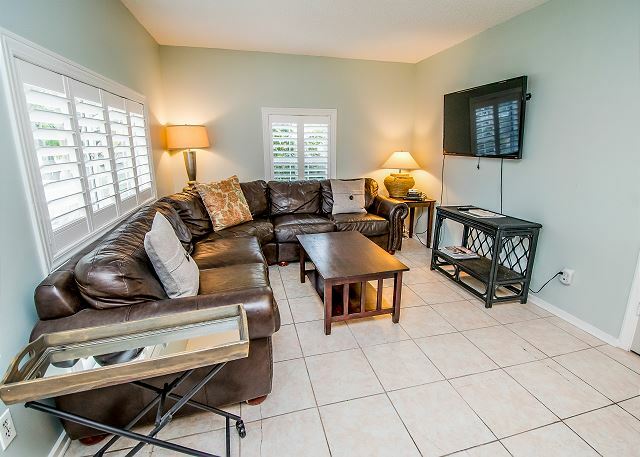 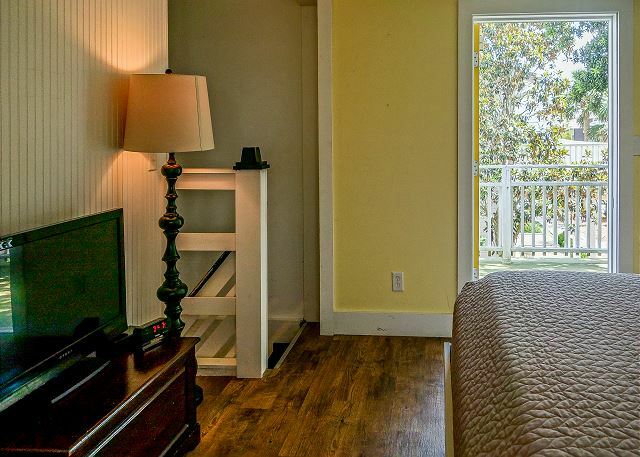 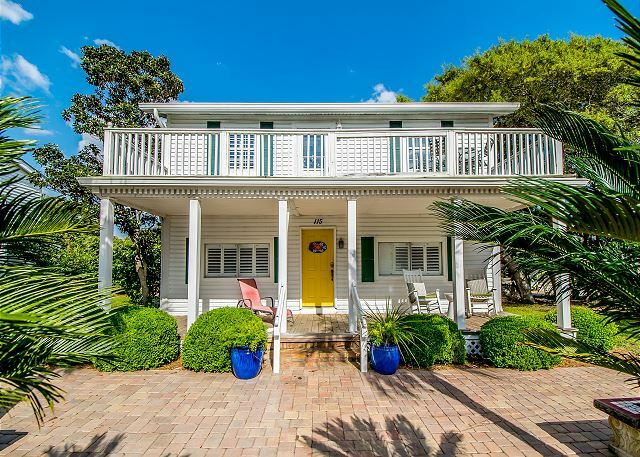 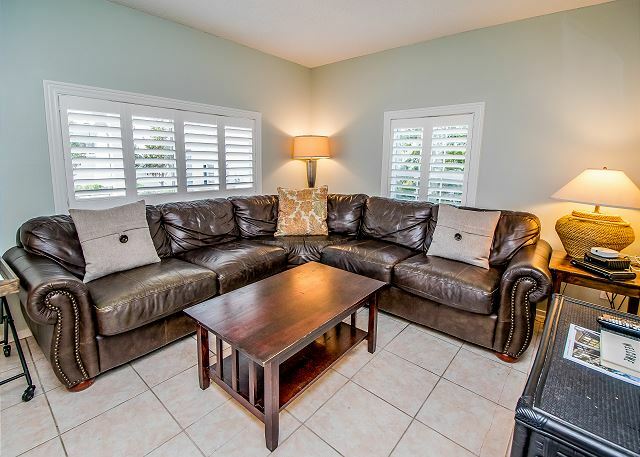 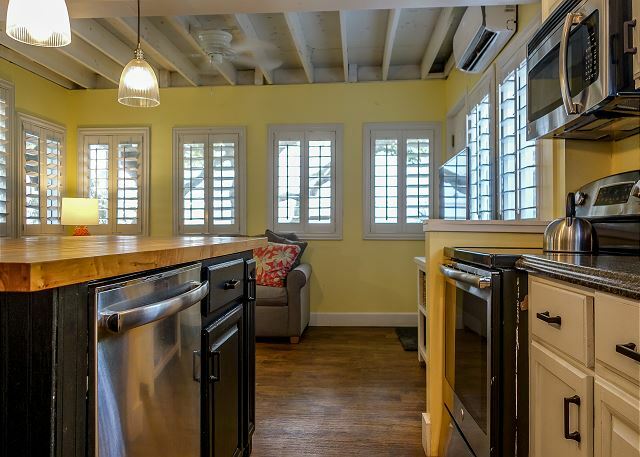 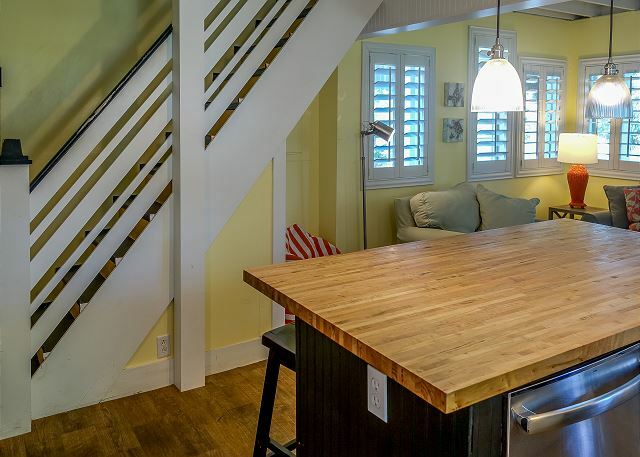 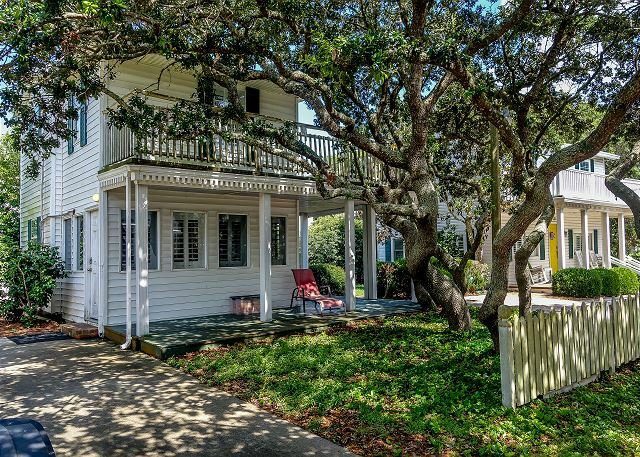 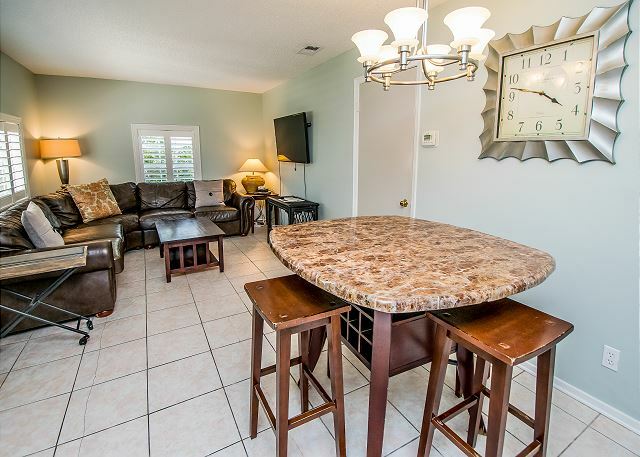 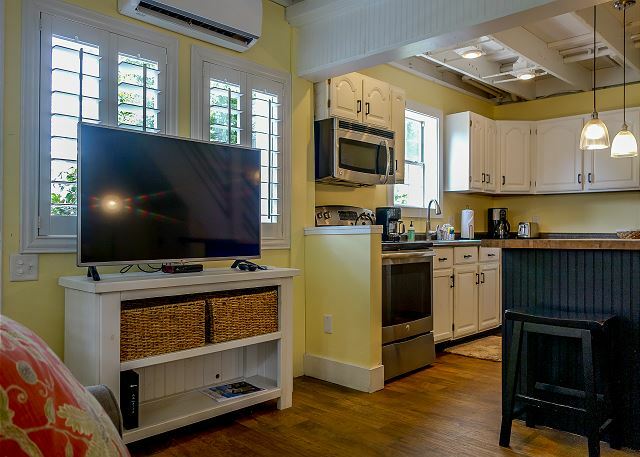 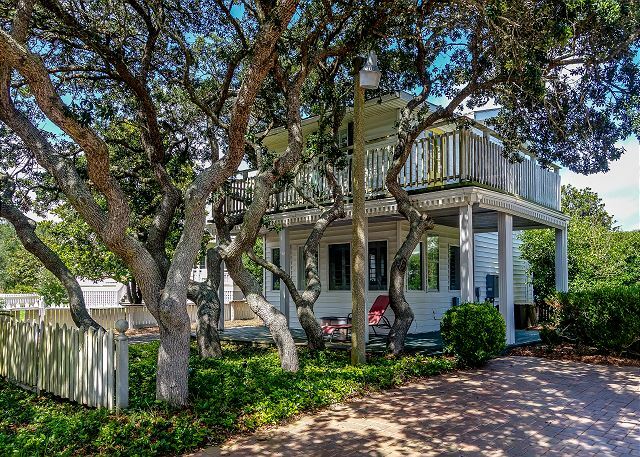 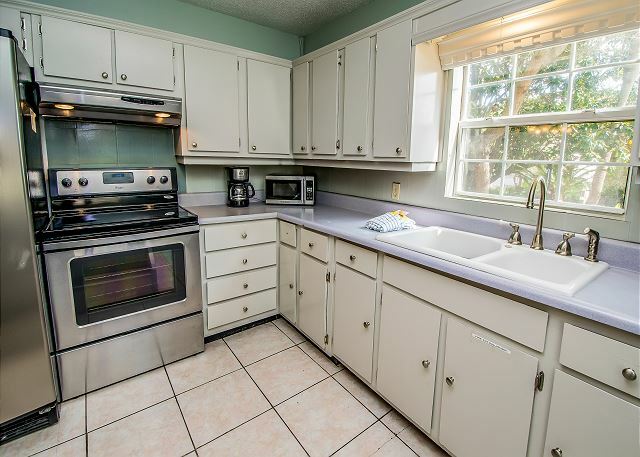 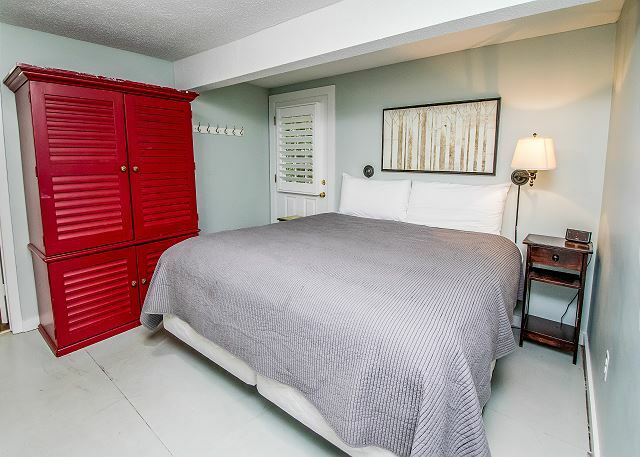 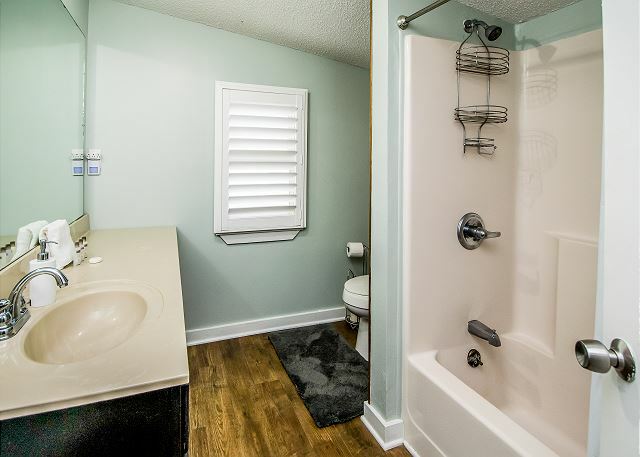 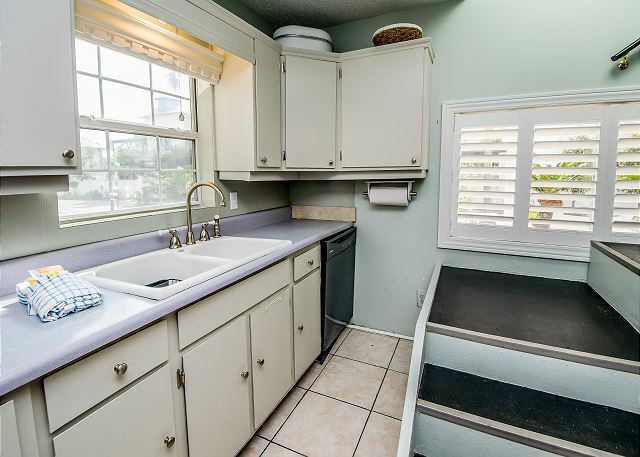 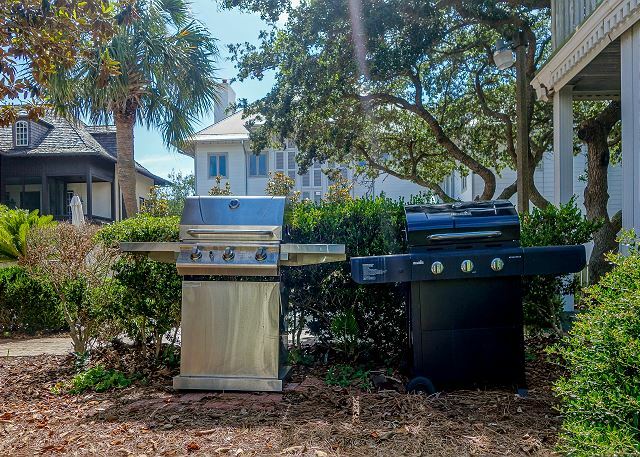 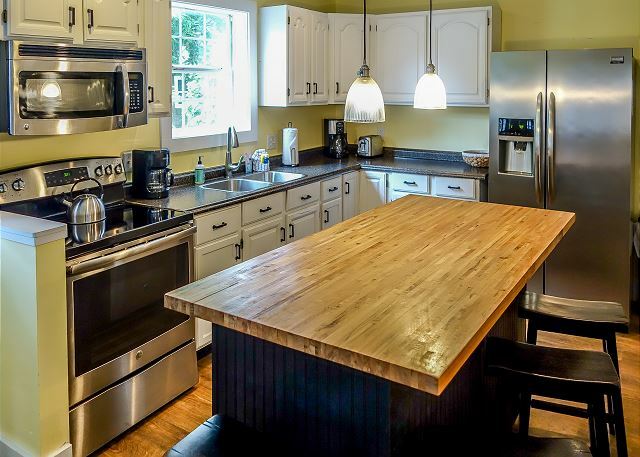 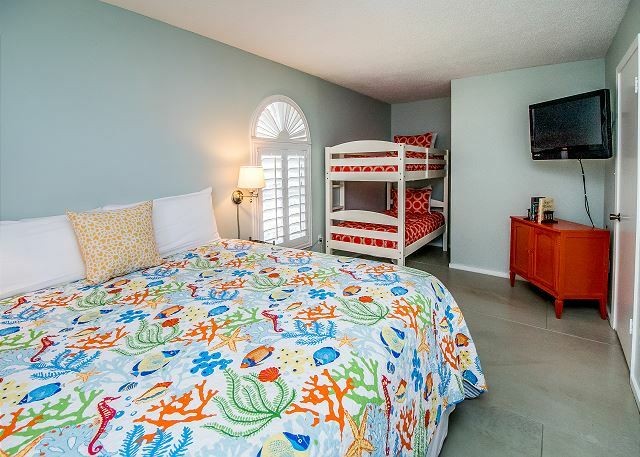 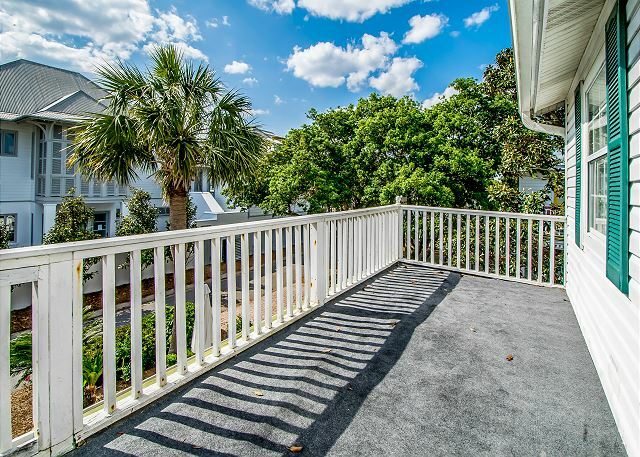 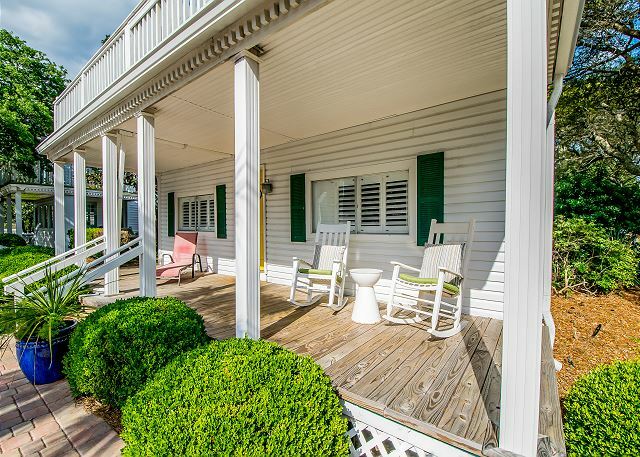 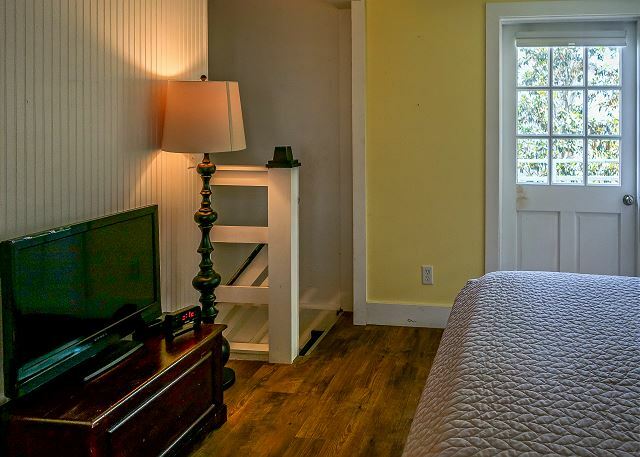 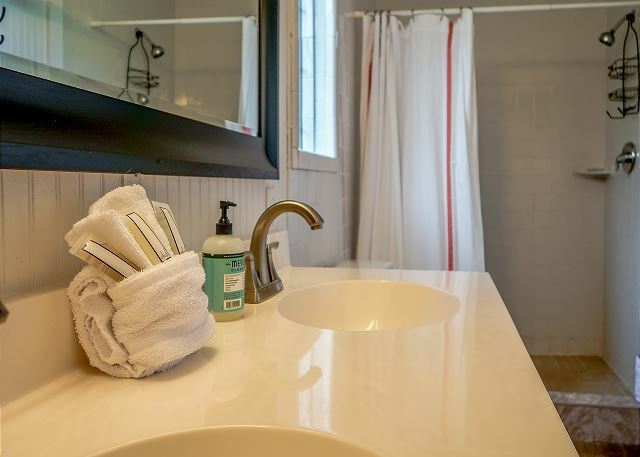 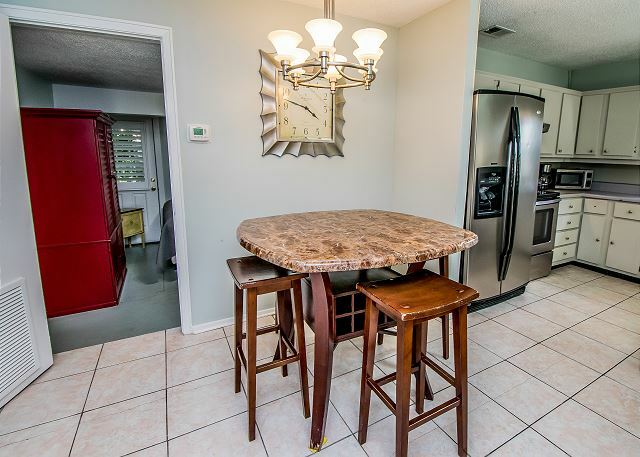 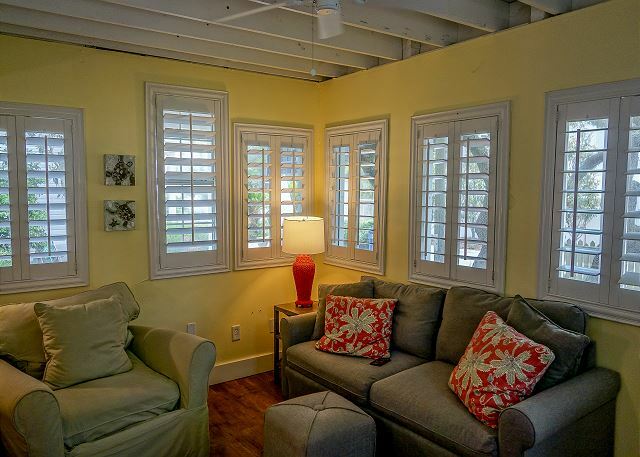 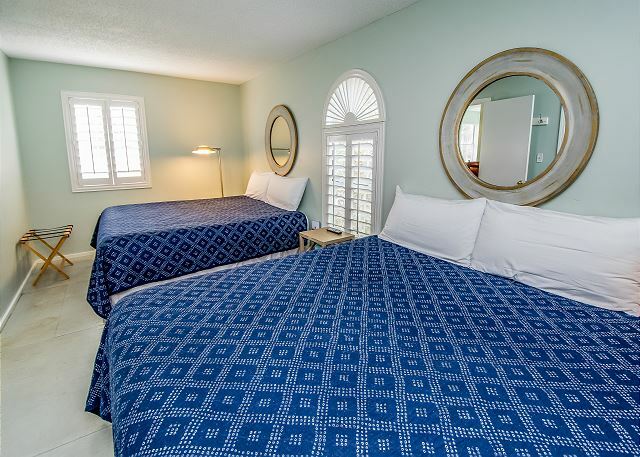 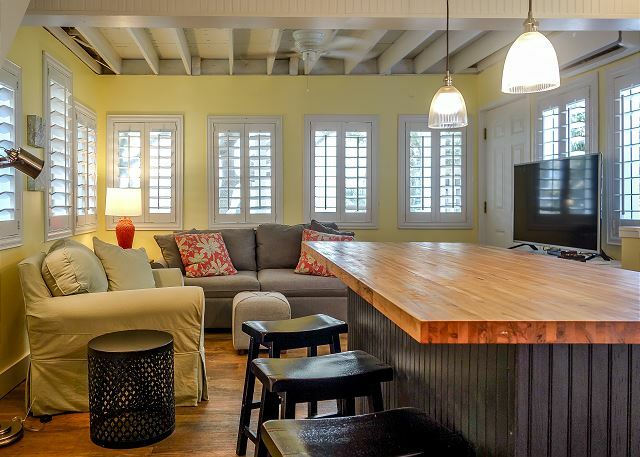 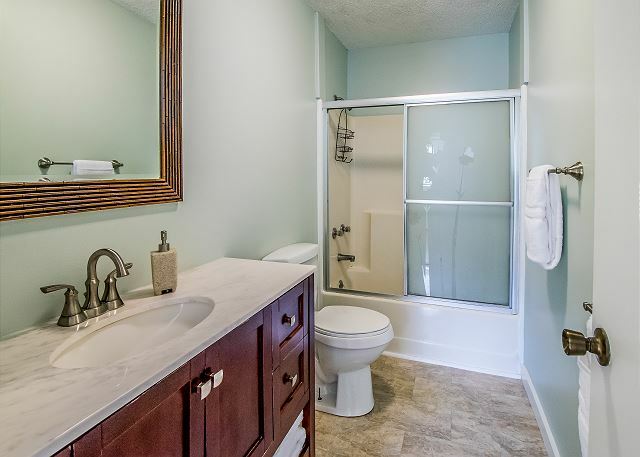 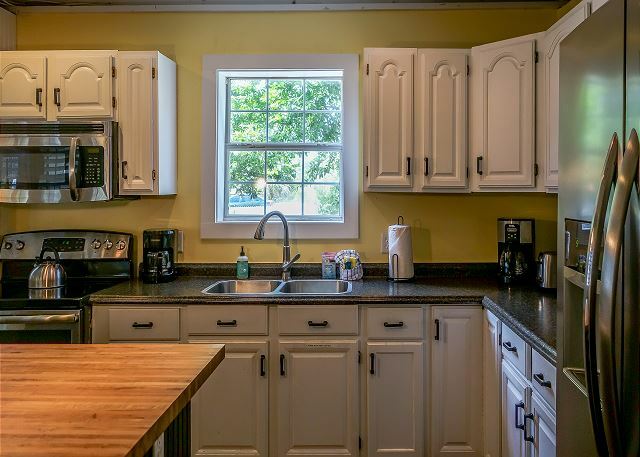 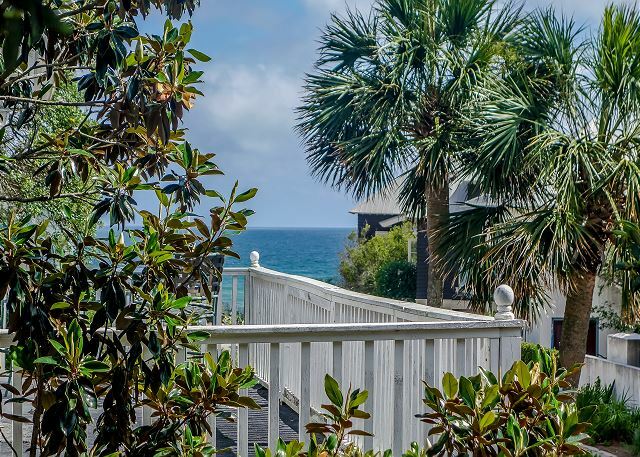 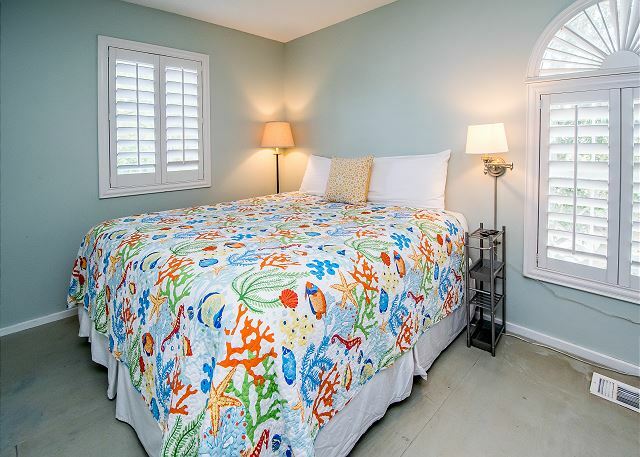 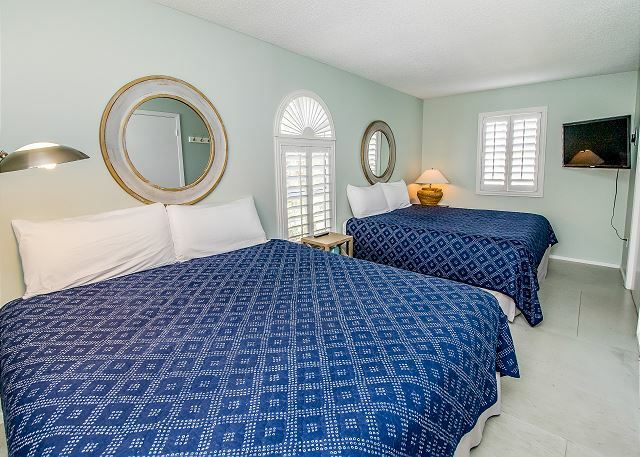 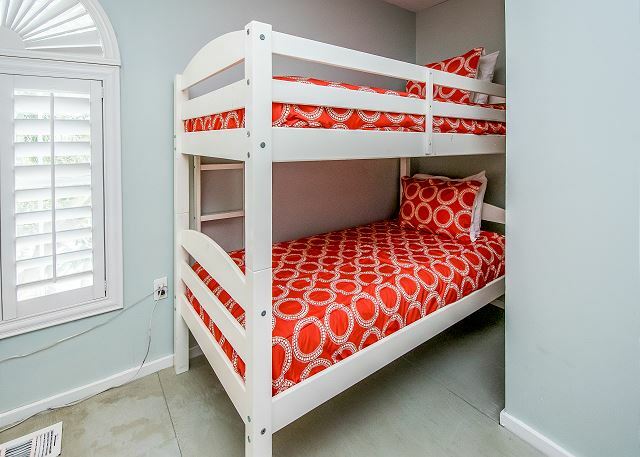 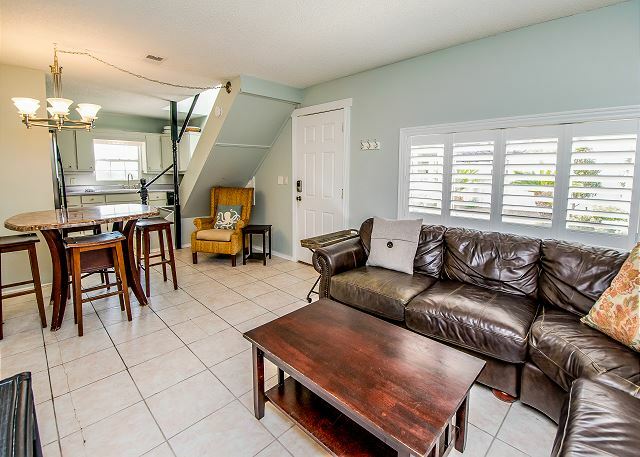 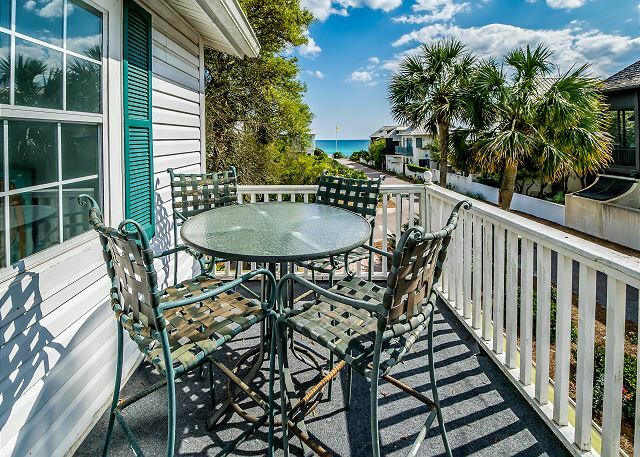 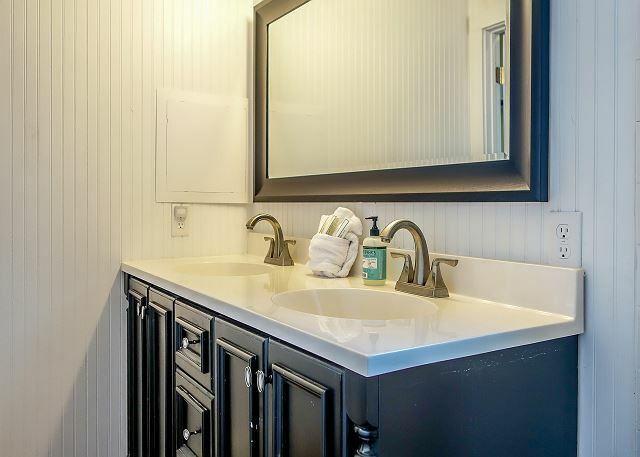 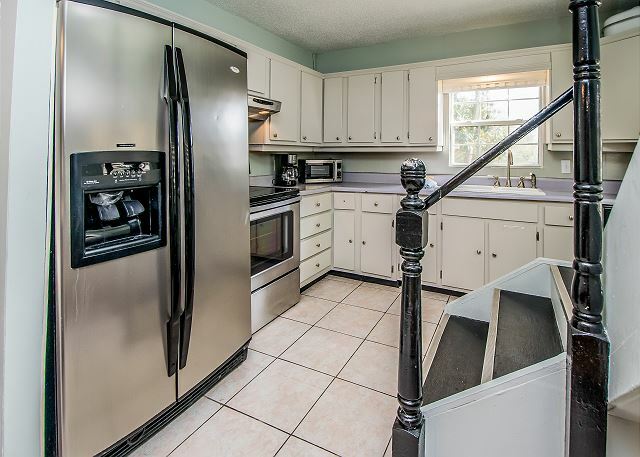 This 3 bedroom cottage house as well as 1 bedroom carriage house is located at Inlet Beach on the south side of the 30A next to Rosemary Beach. 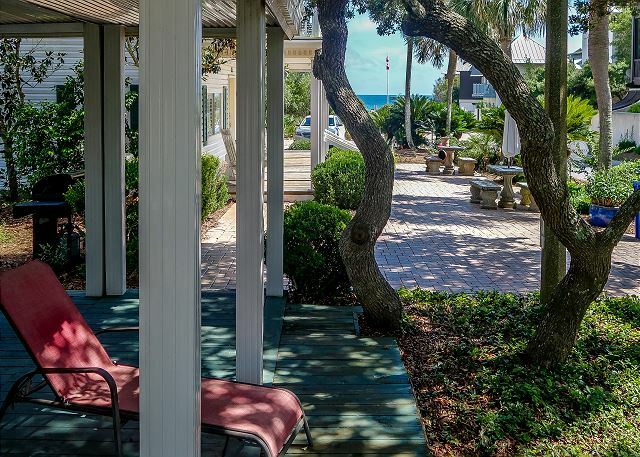 Step away from the hearty crowds of Rosemary and relax on a quiet street and steps from the beach. 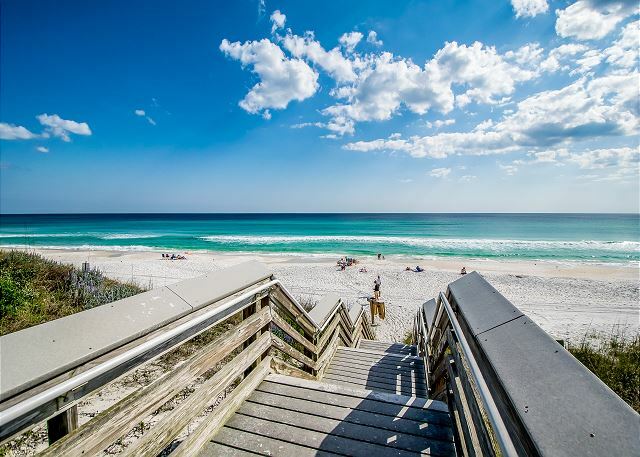 Looking for adventure, food or shopping? 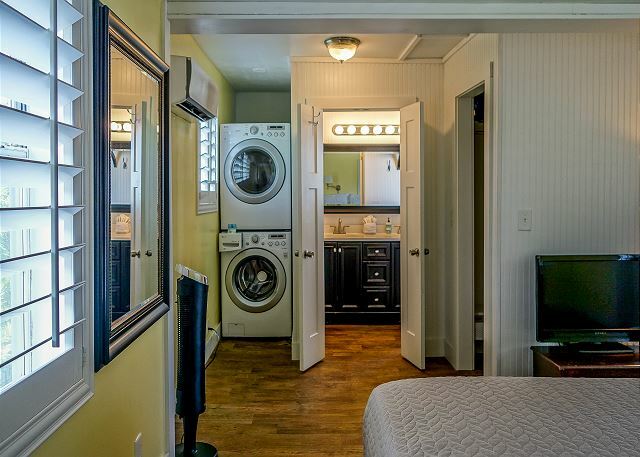 How about all three? 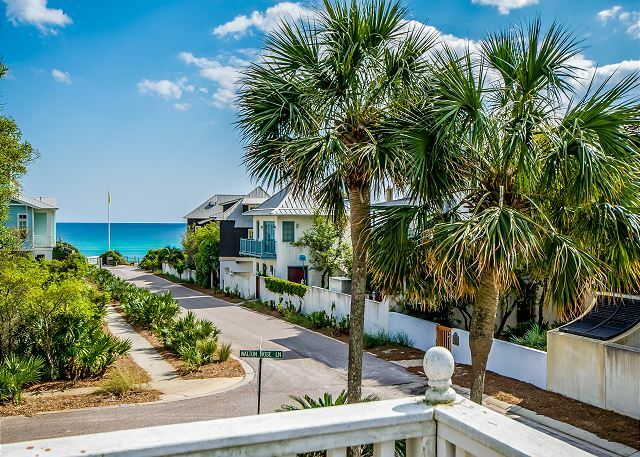 Located within walking distance of downtown Rosemary Beach one will find some of the best shops, restaurants and family entertainment. 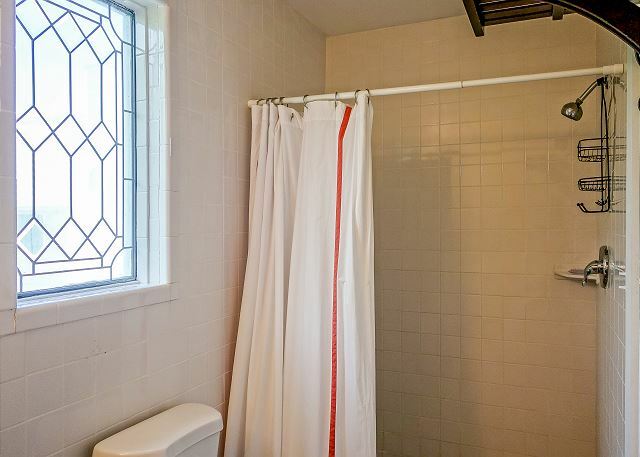 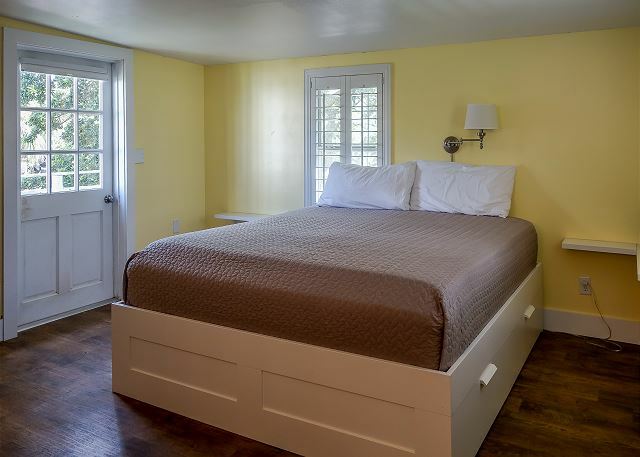 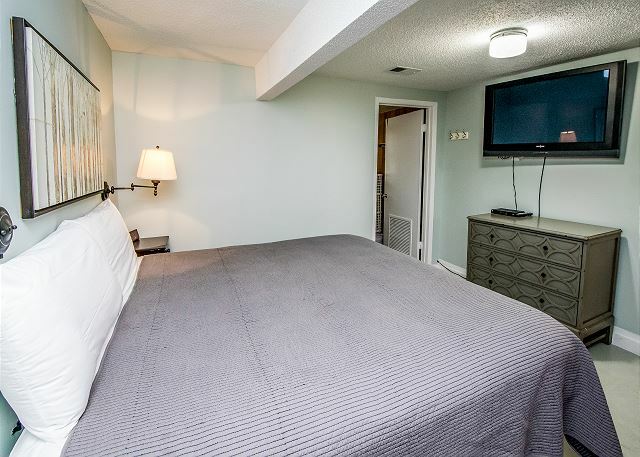 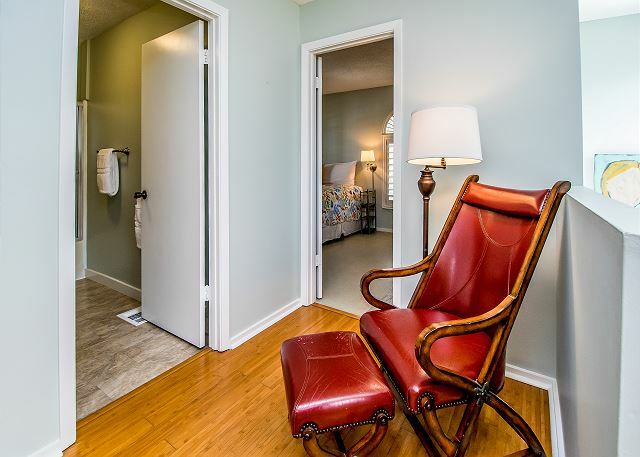 Come see for yourself and stay at Oliver's Place!